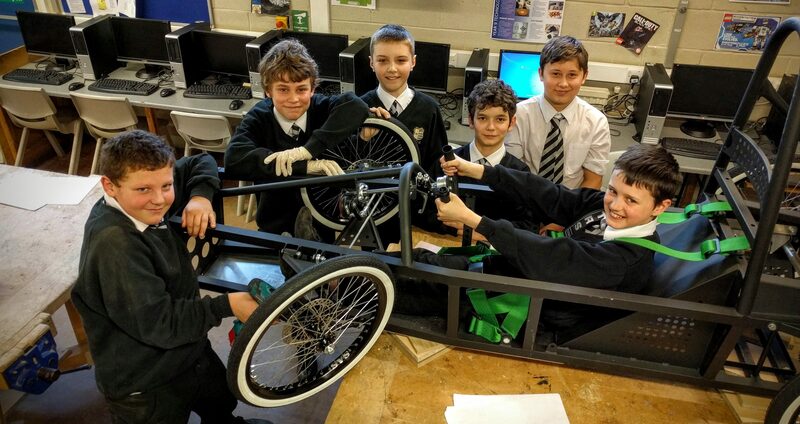 The Beverley Grammar School Technology department is looking for a local engineering or motor vehicle company who would be willing to sponsor a group of our students taking part in the Siemens Green Power Project. They desperately need 6 small adult boiler suits (all matching – preferably white) and 6 pairs of work gloves. In return they will brand the car with the sponsoring company’s logo, which will be seen on the vehicle during the race around Hull on 16th July as part of Hull City of Culture. We will also promote the sponsoring company through our social media channels, and through the local press in our report on the race. Please get in touch with us if you can help!